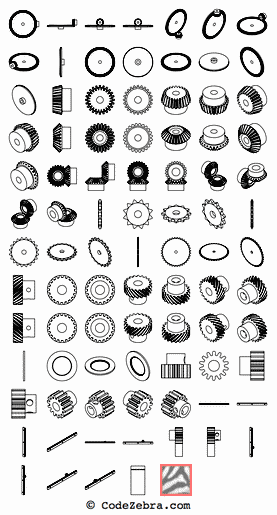 Fluid Power - ANSI Y32.10-1967 (R1994) - one of the most complete libraries available anywhere. 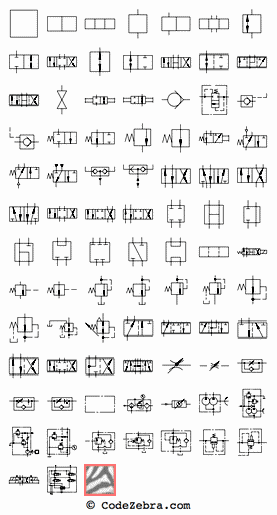 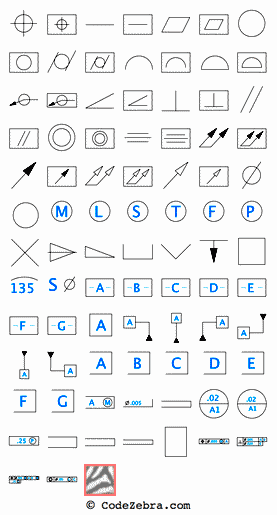 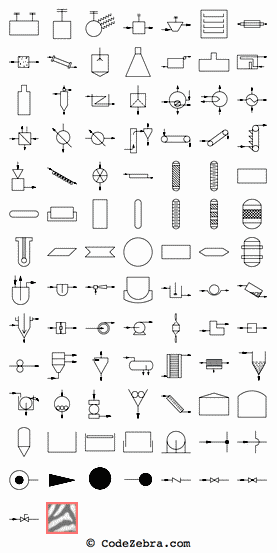 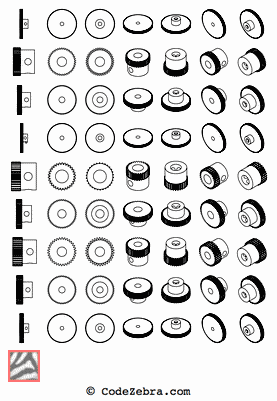 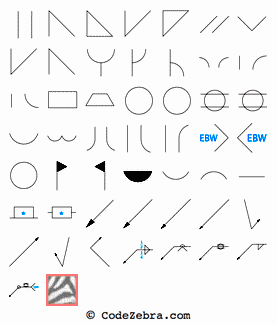 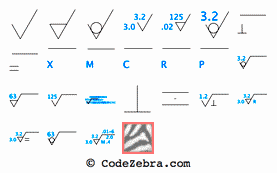 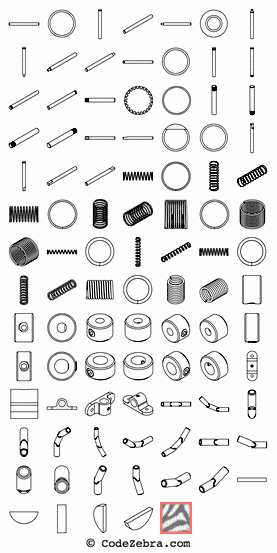 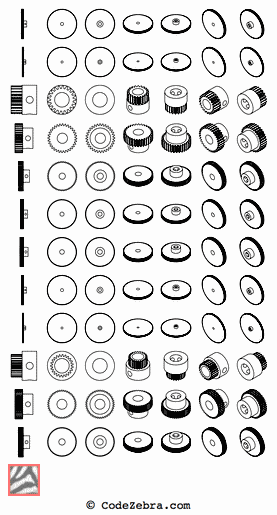 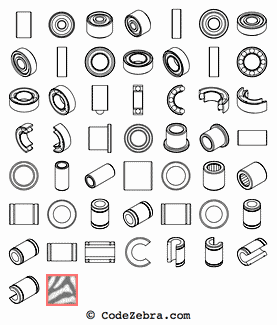 Unique to Code Zebra Symbols is our comprehensive collection of 2-D isometric symbols for mechanical and structural components, fasteners and connectors. 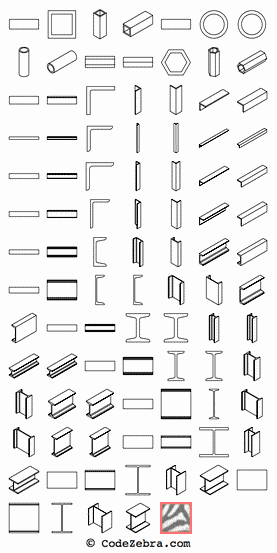 Drag-and-drop creation of isometric drawings has never been easier!